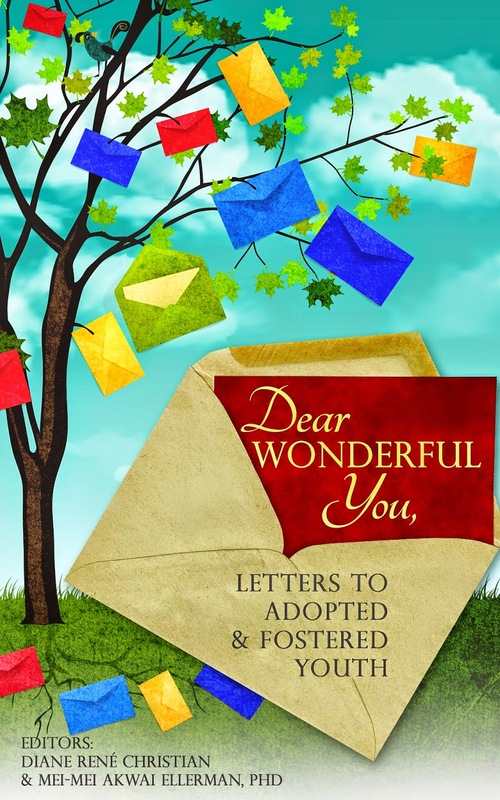 Thank you for considering writing a submission for Dear Wonderful You, Letters to Adopted & Fostered Youth. 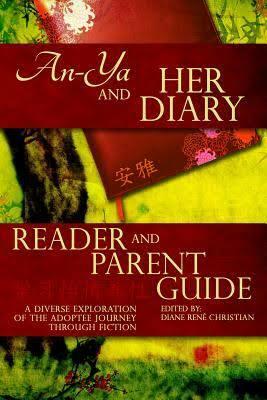 We recognize it is often challenging to know where to begin the writing journey. Facing a blank screen is one of the most difficult experiences for a writer. With this in mind, we offer you a list of words which we hope may serve as prompts in your writing process. None of the words listed require inclusion in your submission. 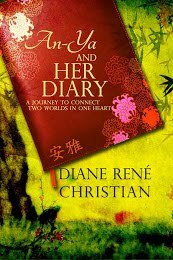 We merely offer them to you as inspiration for literary thought. 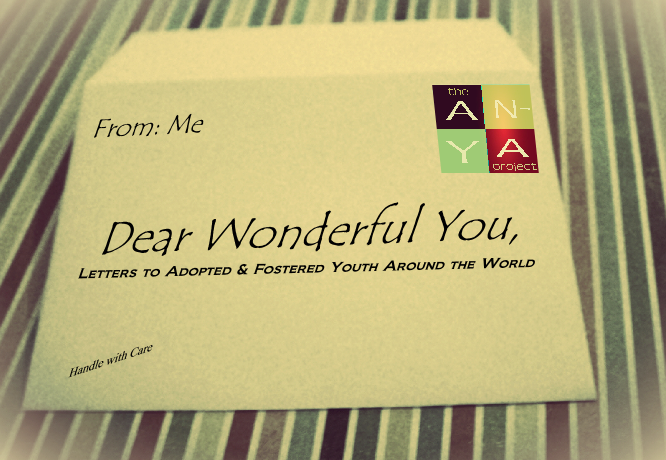 We thank you in advance for the heart you are pouring into your letters. It is our honor to receive and read your submissions. We believe in the power of this needed project and have heard from so many of you who believe too. 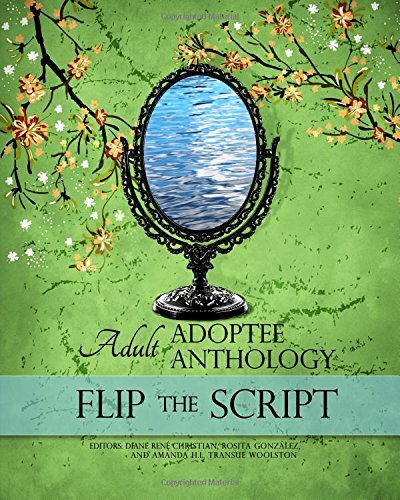 Note: Submissions are welcome from all Adult Adoptees & Adults who were fostered as youth. No professional writing background is required. Deadline for Submissions is April 1, 2014!